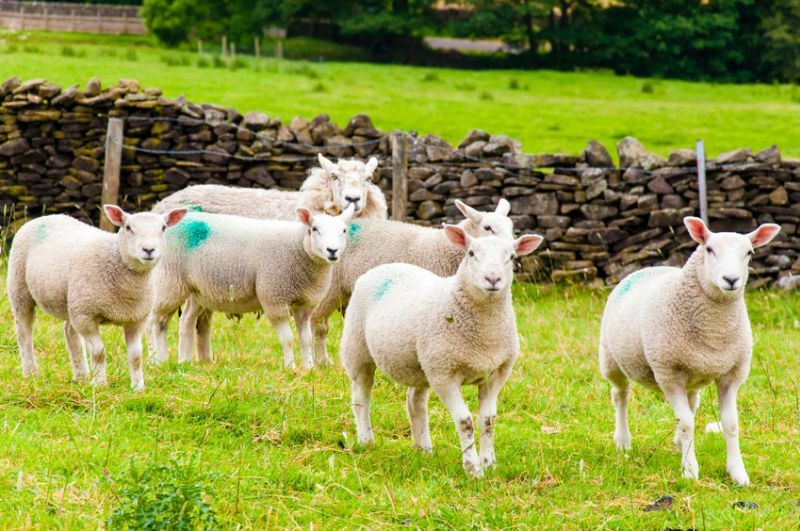 The sheep sector has highlighted concerns over the economic impact a no-deal Brexit would have despite a new deadline for the UK to leave the EU. In light of a new Brexit deadline of 31 October being agreed last week, sheep industry figures have discussed mitigation measures with the government. This is if the UK leaves the EU at any point in the future without a deal that has free and frictionless trade on the table. In the event of the UK leaving without a deal, the European Union would apply a tariff of 48 per cent on UK sheep meat. This tariff would mean that it could cost more than €150 million per annum if exports were to be maintained. Sheep industry representatives believe such tariff levels would make exports uncompetitive and would leave the UK market oversupplied. Farmers fear this would have a massive negative impact on incomes, with the sheep market likely to experience significant disruption which would impact on other agricultural sectors. Meanwhile, NFU Scotland and other stakeholders met with the Scottish government to stress the need for short term support in the event of a ‘no-deal’ Brexit. Scotland is home to one fifth of the entire sheep flock of the UK, and farmers fear that the economy would be substantially affected by such a scenario. NFU Scotland President Andrew McCornick, who farms 600 breeding ewes at Lochfoot, Dumfries, said: “We have known for some time that the impact of a ‘No Deal’ Brexit on the sheep sector would be substantial given the reliance on exports. “At our meeting today with other industry representatives and the Scottish government there was agreement that emergency measures would be needed to support the sector in the event of a ‘No Deal’. Mr McCornick urged the UK government and Scottish government to facilitate 'emergency discussions' across all sectors to ensure farmers are prepared for the 'worst possible outcome'. “We remain crystal clear that a ‘No Deal’ Brexit must be avoided if we are to see our industry grow. Farmers across Scotland need security and fair access to the European market. Our politicians must fulfil their duty to secure a favourable future for everyone,” he added.